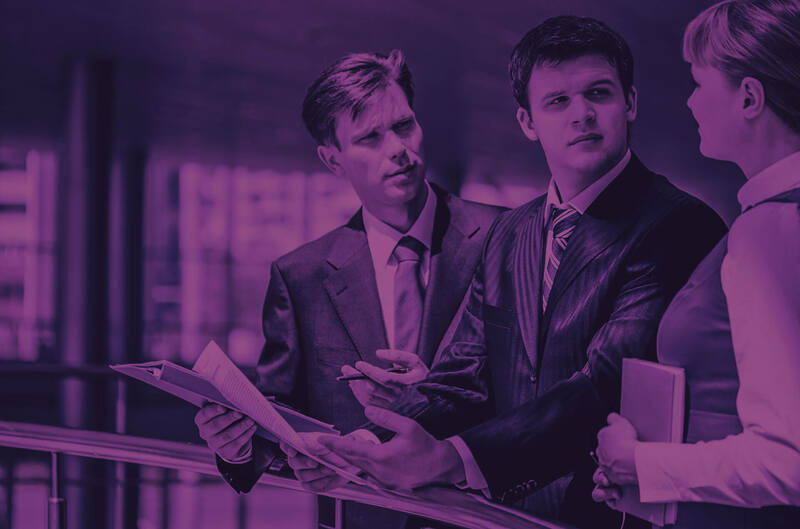 Your design can either be created by you, your creative team or our in-house graphic design staff. All of our products are printed by our highly training team, and handled with care so that you aren't ever disappointed. 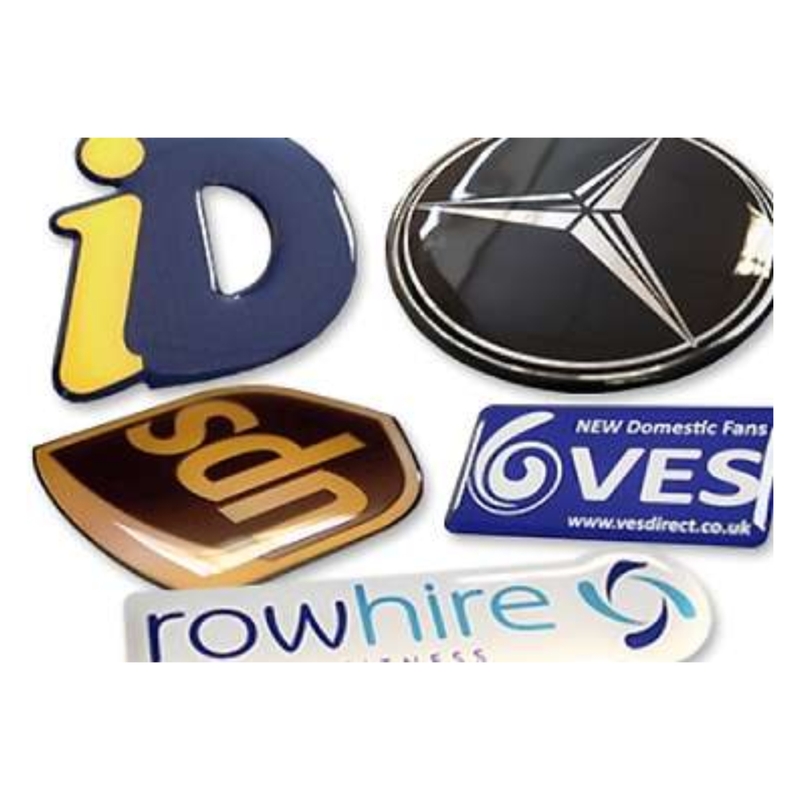 Our production facility bases in the Midlands is where your stickers & labels will be printed, therefore should you need to collect we are well connected to the UK motorway networks. Business cards printed in full colour as standard. Low quantity item from 50 units. 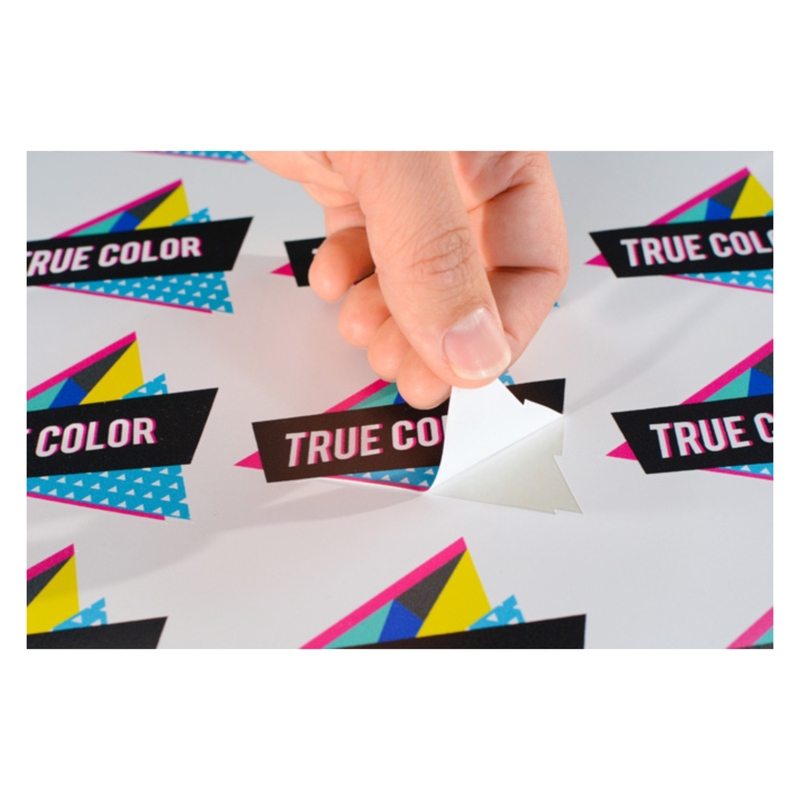 Custom shape sticker and label printing in full colour as standard. 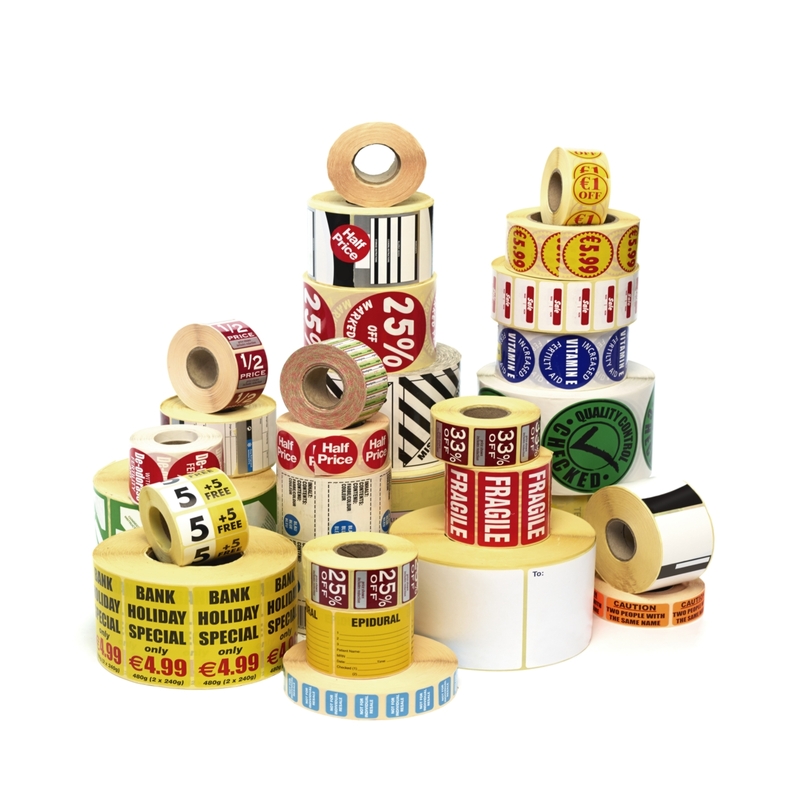 Domed stickers and label lozenges are printed in full colour as standard. Low quantity item from 50 units.